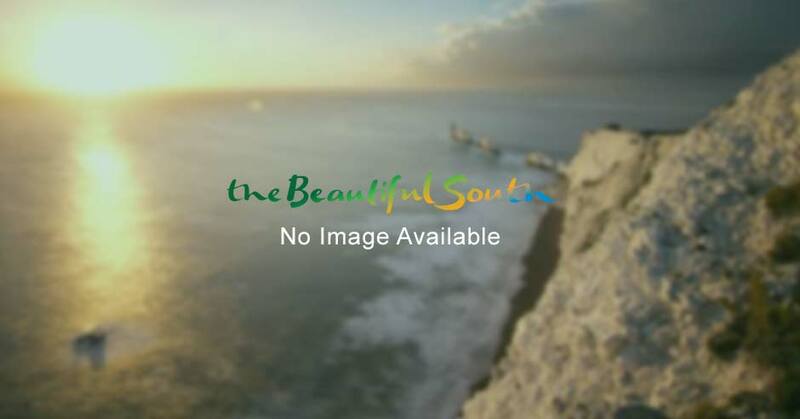 Stuck for ideas of what to do in South East England? South East England hosts thousands of exciting events all year so see what's happening near you in our upcoming events calendar. Some of our favourite fun and interesting dates for the calendar include the multiple award winning Cowes Week and Walking Festival on the Isle of Wight, the Hampshire Country Fair & County Show in the New Forest, fabulous Henley Festival in Oxfordshire, the all-action Loxwood Joust and Hastings Seafood & Wine Festival in Sussex. Find thousands more events on our extensive what's on guide using the form on the left of the page, including many free events, taking place throughout South East England. Search for what's on today or this weekend by selecting a date range and use the itinerary box to create your own personal event planner. Whether you live nearby or are travelling to the South East for a day trip or longer holiday, find what's happening near you with local calendars displaying listings by county. On the search results page, use the map view button to guide yourself through each county.